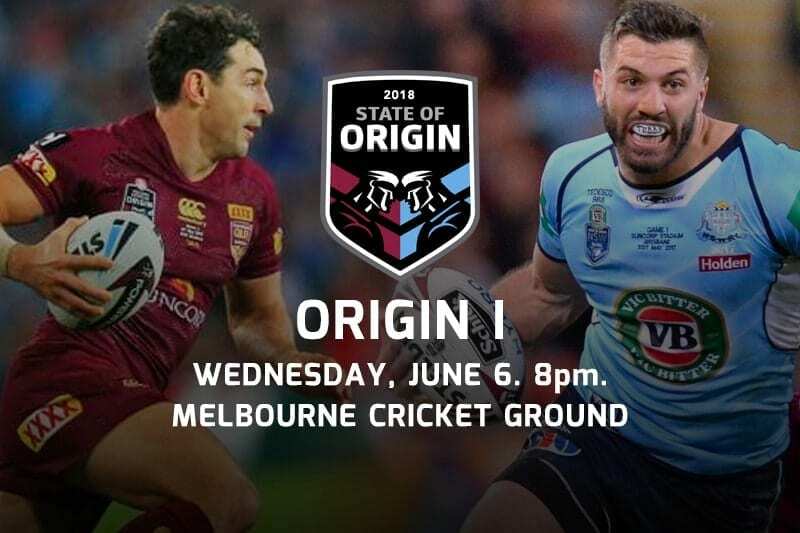 GAME I of the 2018 State Of Origin series is upon us as the neutral venue of the Melbourne Cricket Ground plays host to the battle of the titans. 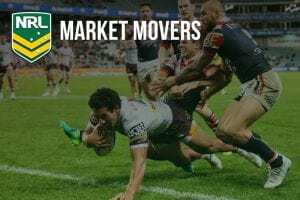 The Queensland Maroons are looking to maintain a strangehold on the series which has seen them record 11 of the last 12 Origin wins, but this time they will have to do with without the trio of stars who have been the backbone of that success. Cameron Smith, Johnathan Thurston and Cooper Cronk left the Origin arena, leaving 101 games of experience in the maroon behind them. 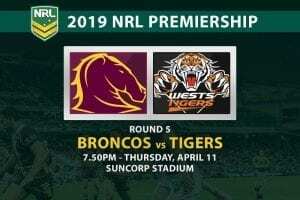 While the Maroons will field a new-look side heading into the Game I, surprising NSW coach Brad Fittler has turned to youth ahead of Wednesday’s opener. 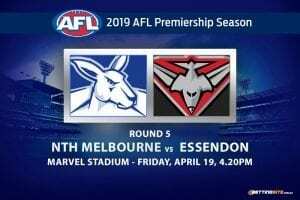 11 players will don the blue for the first-time at the MCG, a never-before seen wholesale change which included the addition league’s top try scorer, Storm superstar Josh Addo-Carr. There’s plenty of hype around the Blues this campaign but does Queensland Kevin Walters have an ace or two up his sleeve? 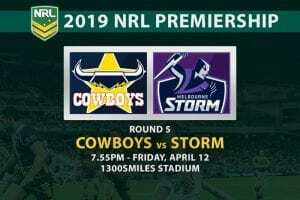 Storm star Josh Addo-Carr gets to debut in the biggest game of the year to date and the Blacktown native should deal with the step-up with aplomb. 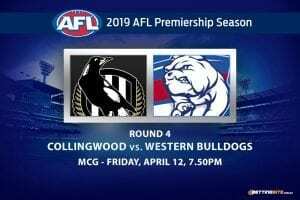 The 22-year-old leads the entire league for tries scored this season, and from the winger position will be given plenty of opportunity to cross the chalk on Wednesday night. 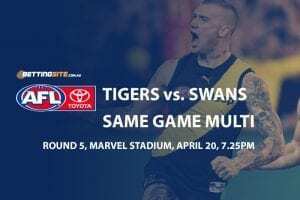 The lone Shark representative will be keen to make his presence felt on the hallowed MCG turf. Holmes has been electric at Origin level and will be a key pillar of his side’s offense after scoring the first try and scoring a hat-trick in the Game III walkover last year. 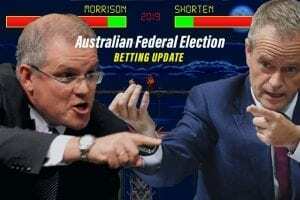 Origin Game I – Who wins? With so much experience leaving the Queensland team with the holy trinity retiring, it feels like the Maroons are ripe for the picking for NSW. 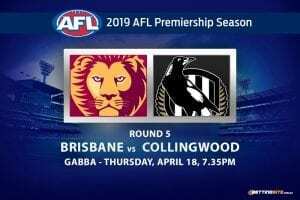 Despite naming an inexperienced team of their own, the recent Origin series records would suggest it was a change that needed to happen for the Blues. There’s still plenty of big-name plays in the Blues outfit too, with Tedesco, Mitchell and Cleary all running out on Wednesday night. There’s a huge unknown factor about the Maroons, and while that can sometimes play into a team’s favour, this would be a monumental ask. We’re backing NSW to kick the 2018 Origin series off in winning fashion.